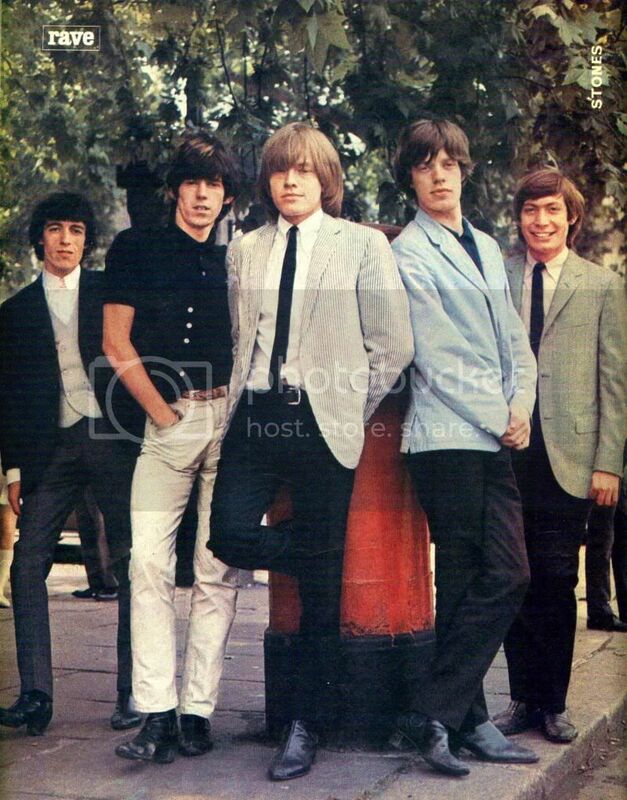 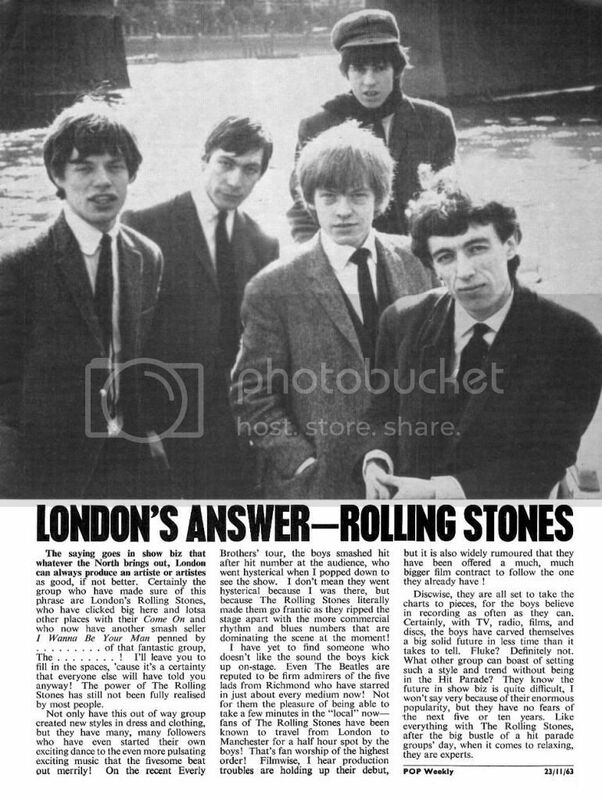 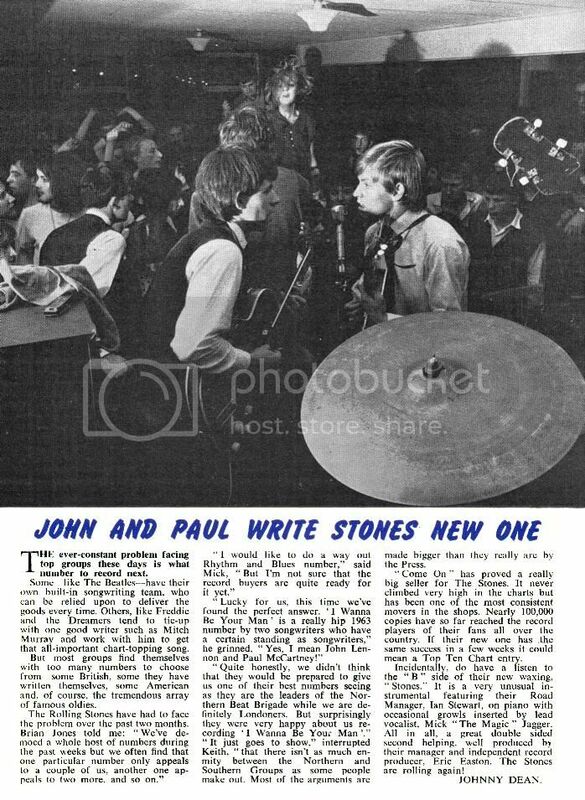 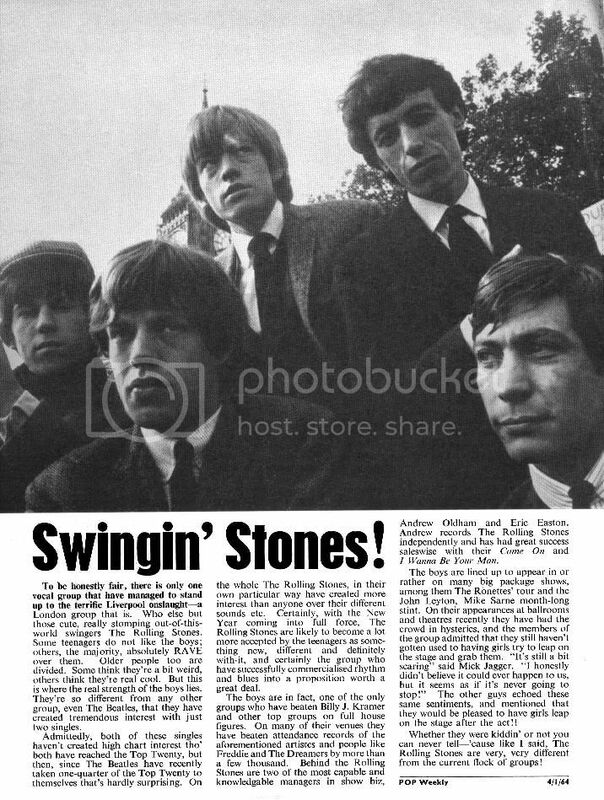 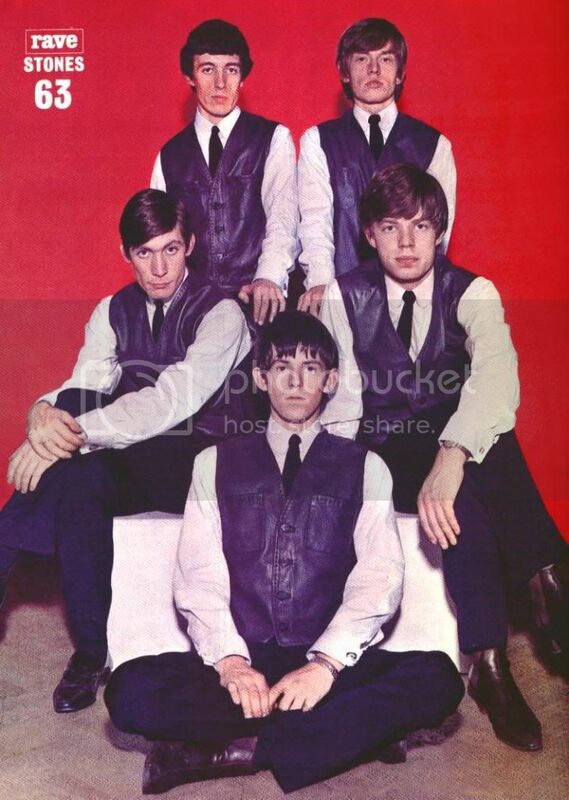 Here are four early full page write-ups on the Stones in the English magazines Pop Weekly and Beat Monthly; October 1963, November 1963, December 1963, and January 1964 respectively. 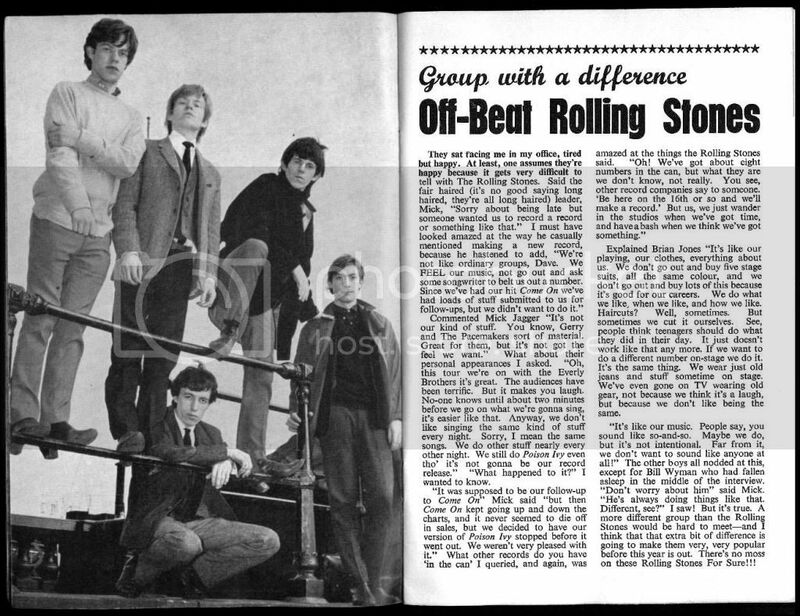 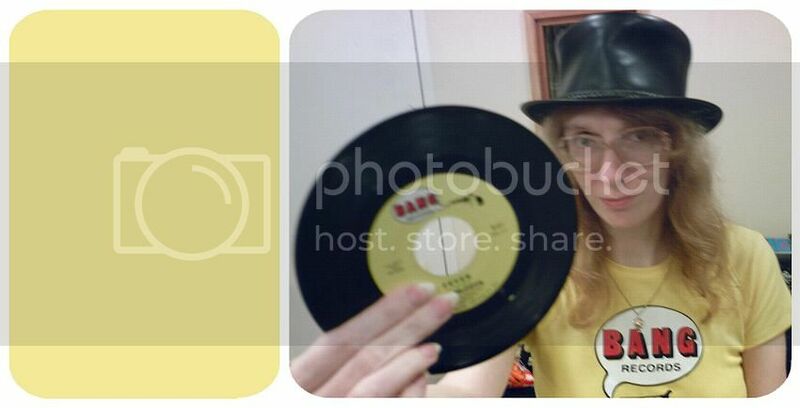 Prior to this they had garnered a few blurbs and smaller photos (above), and a half page in Beat Monthly (due to a clued in Sean O'Mahoney a.k.a. 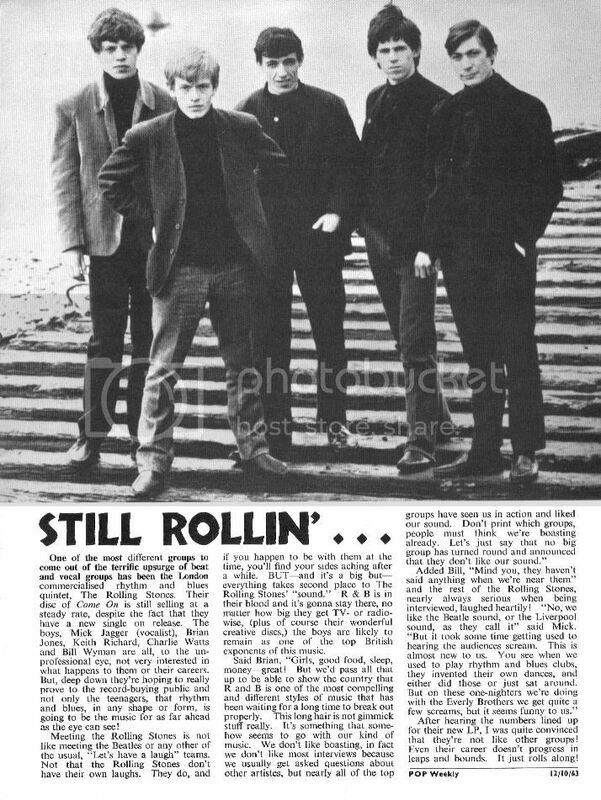 'Johnny Dean').